Leaders making you lead your Dreams! We are world leading exporters of used vehicles/machinery in Japan and all over the world, covering over a thousand of range from over a number of world famous automobile brands. Bizupon Co Ltd procures its stock from auction sales by dealers and manufacturer of both used cars as well as new sales. 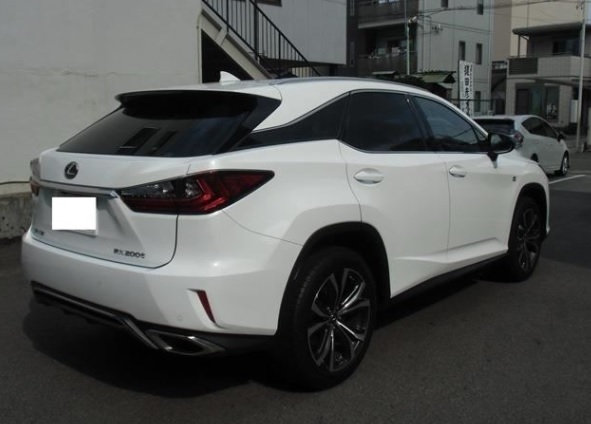 Years of dedicated service and being trusted co-partner and worker with many Japanese used car auction site and dealers has given us an advantage in providing such cars at very affordable rates and at the same time meet customers demand and expectations. We export our cars to many countries including Russia, Africa, South America, UAE and others. 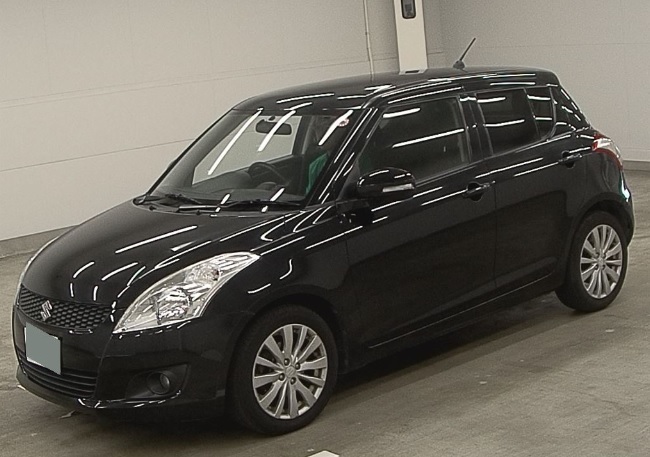 Most of our stock consists of Japanese make and design like Toyota, Honda, Nissan, Suzuki etc. and their various models. Our services extends to deal in heavy machinery construction trucks to fast speeding sports cars, luxury sedans to comfortable hatchback or commercial vehicles like buses, trucks, or vans. Our aim is to make your dream car available at your location across the globe. We work on strict ethics of good conduct and trust and so the cars we acquire through auction sales undergo a series of quality check and inspection, to ensure that you get best cars at affordable rate with maximum quality satisfaction. 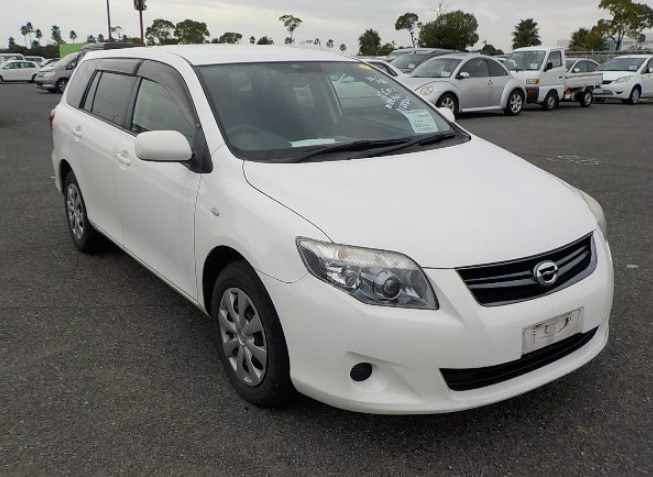 Bizupon Co Ltd has a strong team of professionally qualified and experienced members that will advice you with the best in your favors as you consult them regarding your car choice and budget. We have an excellent team of customer care executives to help you 24x7 and provide you with relevant data regarding your shipment/ order. Bizupon Co Ltd is a trusted name for over a decade and we strive towards serving you with excellence. Customer satisfaction is our priority and we aim towards realizing your aspirations from your first/ next automobile purchase.